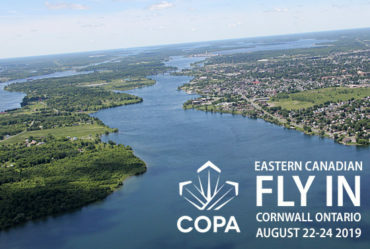 Connecting Cornwall and SDG with the world of aviation. 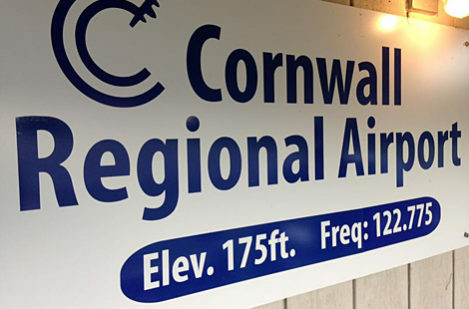 The Cornwall Regional Airport is located 13 kilometres east of the City of Cornwall just south of Highway 401 and is open year-round. Fuel is available through a 24-hour self-serve card lock system. All grades of aviation oil are also available. Aircraft maintenance services are available. The airport is licensed for day and night VFR and IFR operations. UNICOM and the ARCAL is on 122.775 MHz. Detailed aviation information is available in the Canada Flight Supplement. Canada Customs Service is available.